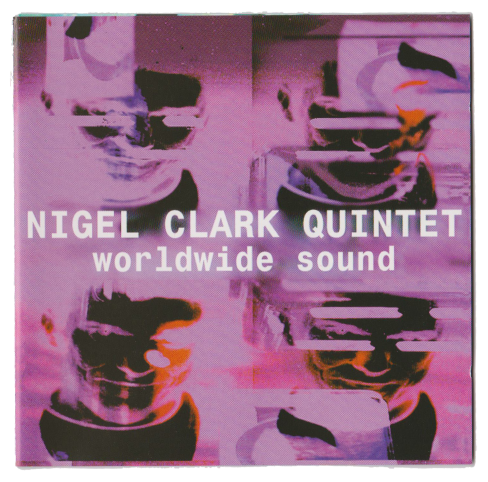 Nigel's 1996 band album comprising Nigel Clark (guitars), Tim Garland (saxophones), Brian Kellock (piano/keyboards), Ewen Vernal (bass), Mike Bradley (drums). This album of jazz fusion originals, all composed by Nigel, reached the top ten in the UK jazz charts in 1997. 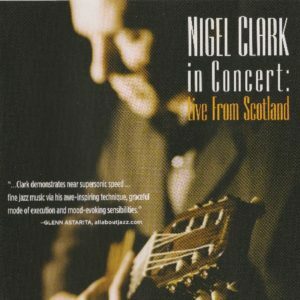 Recorded in the now legendary Studio One at Ca Va studios Glasgow, Nigel brought together top instrumental talent from London and Scotland to create a UK jazz supergroup. Track one “Batfunk” also features the Los Angeles rapper T.N.T. Listen to Nigel’s Worldwide Sound album before purchasing either the individual mp3s/mp3 album or physical copy. 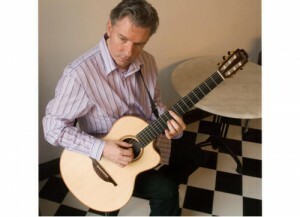 This album features Nigel Clark performing in his hometown of Glasgow, Scotland. Personnel Nigel Clark: guitars, Ewen Vernal: bass, Mike Bradley: drums.